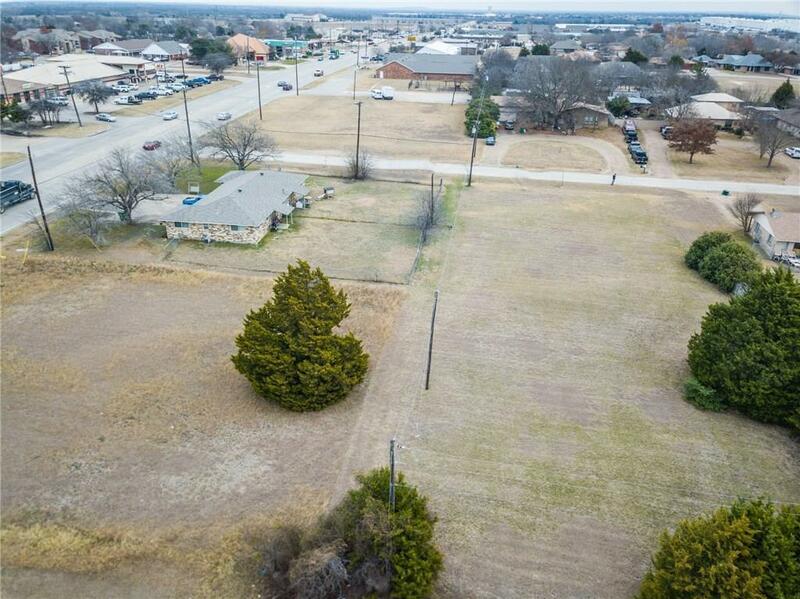 .9385 ACRE on the CORNER OF EAST OVILLA RD AND BLUEBONNET LANE. 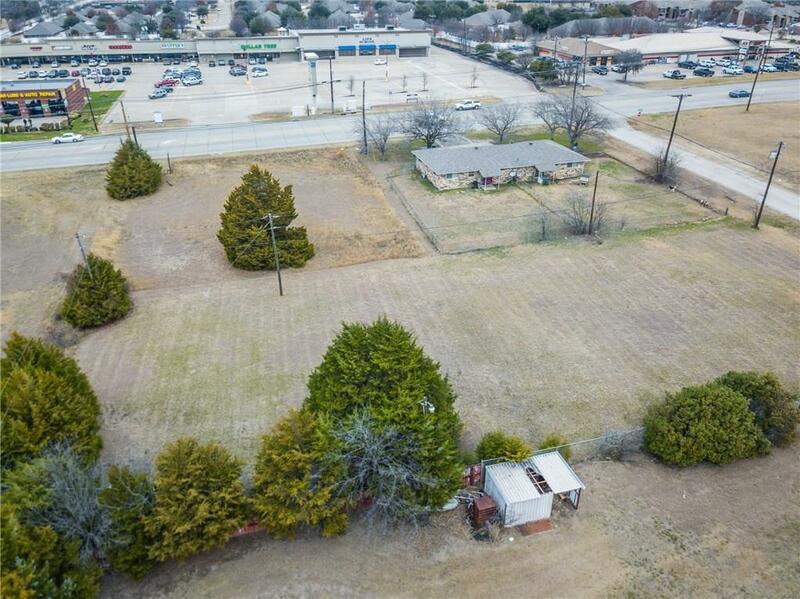 PROPERTY HAS ALREADY BEEN RE PLATTED WITH APPROVED PLANS FOR RETAIL DEVELOPMENT BY CITY OF RED OAK. 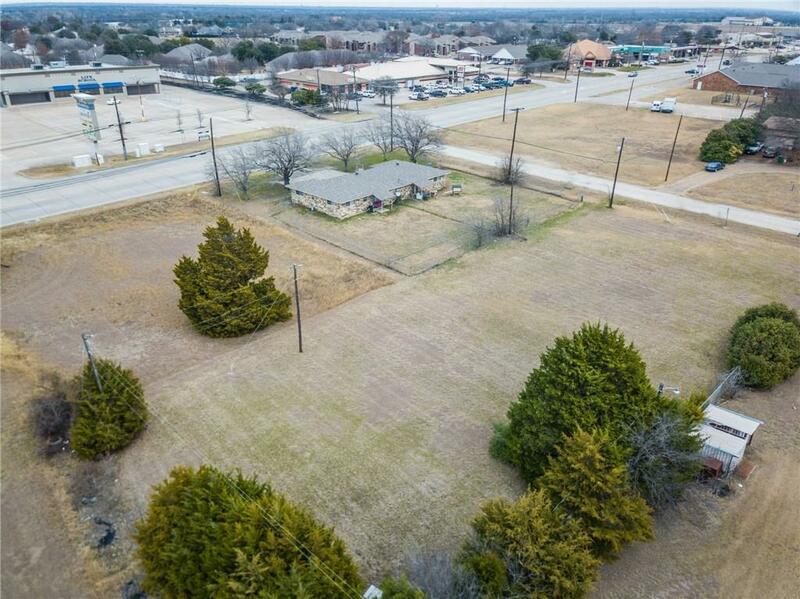 OVILLA RD IS A MAJOR ROADWAY THRU RED OAK., WITH EASY ACCESS OFF I-35. THERE IS 119 FT OF FRONTAGE ON EAST OVILLA RD WHICH CURRENTLY HAS 2- 800 SQ FT DUPLEXES CURRENTLY LEASED. ADDITIONALLY THERE IS 245 FT ON BLUEBONNET LANE. NEW WATER LINE APPROVED BY ROCKETT WATER. PLANS FOR DEVELOPMENT INCLUDE FRONT PORTION (.0302 ACRE FOR FOOD SERVICE AND REAR .9083 FOR OFFICE COMPLEX. SEE ATTACHED PLANS. 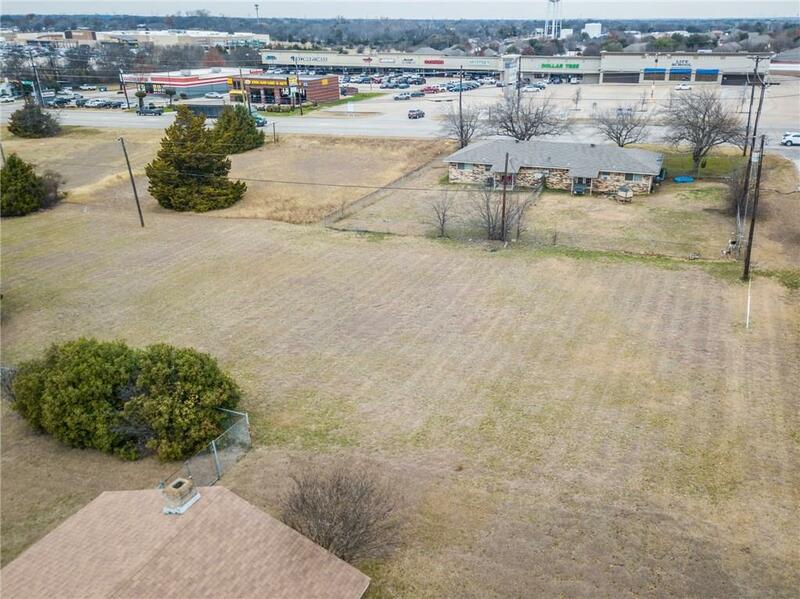 Offered by Leslie Armstrong of Acker Home Team.